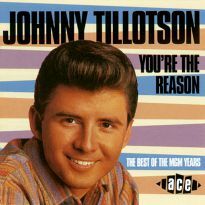 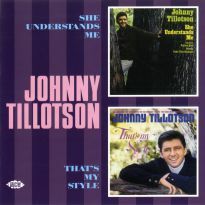 Florida-born Johnny Tillotson began singing locally in his teens, landing his own TV show at age 18. 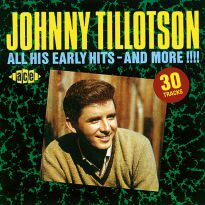 Signed by Cadence Records, he enjoyed several hits in the late 50s. 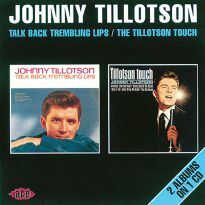 His big breakthrough came with ‘Poetry In Motion’, a worldwide million-seller in 1961. 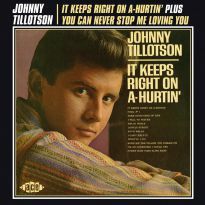 He soon moved into gentle country songs with a run of hits including ‘It Keeps Right On A-Hurtin’’ and Willie Nelson’s ‘Funny How Time Slips Away’. 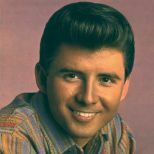 Switching to MGM Records, he cut more country tracks and some pop-orientated albums, usually in Nashville with top session players. 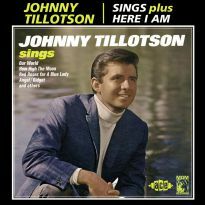 He had a sizable hit in 2010 with a tribute to the Emergency Services.